I have a map set up over lan with my friends that I want it to always snow in. We are in survival mode with cheats enabled. Is there a way to use command blocks to make it always snow constantly? Any help would be nice. Thanks.... #Define what worlds the plugin would affect: Worlds: - world #Set the time what will be locked #in the worlds you have set. Timelock: 15000 #Set the weatherlock to 'CLEAR' or 'STORM'. I have a map set up over lan with my friends that I want it to always snow in. We are in survival mode with cheats enabled. Is there a way to use command blocks to make it always snow constantly? Any help would be nice. Thanks.... 23/11/2017 · So, line A says cloudthickness is set between ranges of 0 to 0, 2% of the time in that biome. line B says cloudthickness is set between ranges of 10 to 70, 50% of the time. line C says cloudthickness is set between ranges of 30 to 100, 30% of the time. 4/02/2015 · @sirrus86 Packets, Mind giving me info on how to do that, Documentation anything, I am making a gui that lets you set weather and stuff. 23/11/2017 · So, line A says cloudthickness is set between ranges of 0 to 0, 2% of the time in that biome. line B says cloudthickness is set between ranges of 10 to 70, 50% of the time. line C says cloudthickness is set between ranges of 30 to 100, 30% of the time. I have a map set up over lan with my friends that I want it to always snow in. We are in survival mode with cheats enabled. Is there a way to use command blocks to make it always snow constantly? Any help would be nice. Thanks. #Define what worlds the plugin would affect: Worlds: - world #Set the time what will be locked #in the worlds you have set. 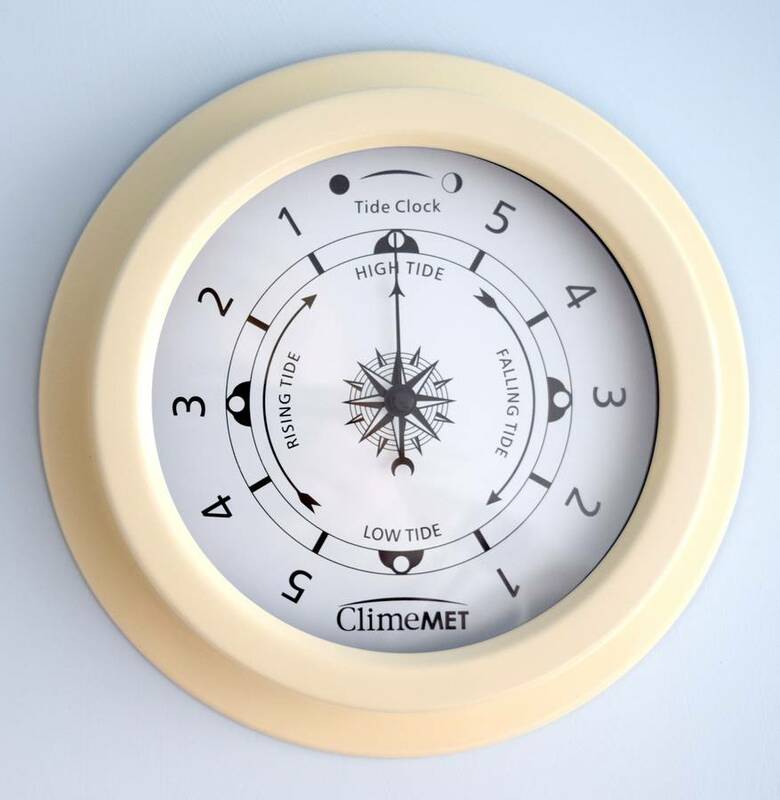 Timelock: 15000 #Set the weatherlock to 'CLEAR' or 'STORM'.